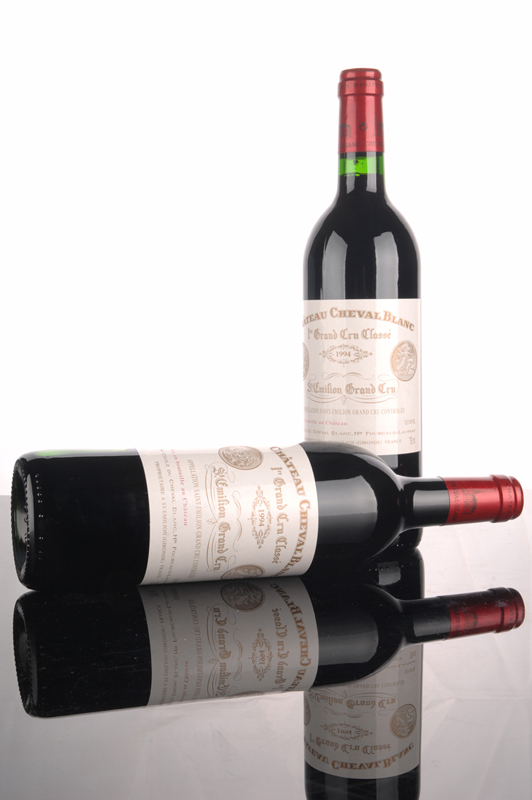 The complex, explosively fragrant 1999 Cheval Blanc is a blend of 59% Merlot and 41% Cabernet Franc. The complex, explosively fragrant 1999 Cheval Blanc is a blend of 59% Merlot and 41% Cabernet Franc. It is already showing well, which is a good sign for a wine that traditionally is reserved early in life, but puts on weight and richness in the bottle. Stylistically, this wine is probably cut from the same mold as vintages such as 1985, 1966, and 1962. The color is a dense ruby with purple nuances. Once past the blockbuster bouquet of menthol, leather, black fruits, licorice, and mocha, the wine reveals medium body, extraordinary elegance, purity, and sweet, harmonious flavors with no hard edges. This is a seamless beauty of finesse, charm, and concentration. 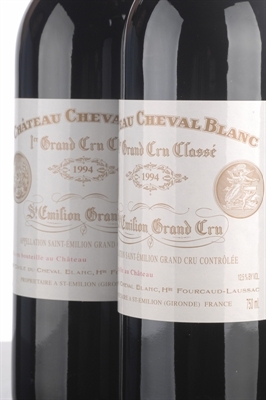 The 1999 is an exciting Cheval Blanc to drink relatively young.